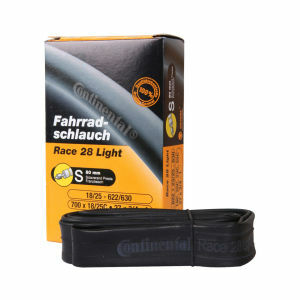 Universally recognised, Continental inner tubes are a staple of every cyclist's kit bag. 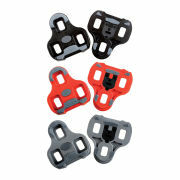 Available in either long (60mm) or short (42mm) valve. 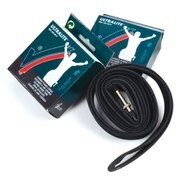 Have been using Continental tubes for years, have good quality valves that do not leak. 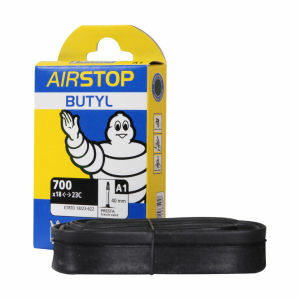 No tube will stop a puncture, that is up to the tire. Gave 4 stars because I had one tube leak where the stem joins the tire, besides that all good. This is a pretty good deal. The tire is super light and you can forget about the weight penalty of the 80 mm valve if you want to use it on deep dish wheels. I almost not use the valve extension since I bought this tire. Be aware this is not your everyday tire. I got slow flats after 2 month of using it but if you care about the race day performance this is the way to go. 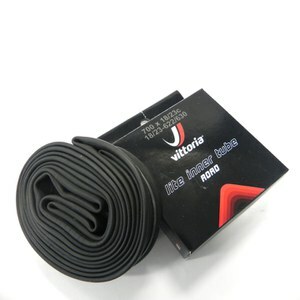 Usually purchase & use Vittoria Tubes. But due to the valve length needed, for a shiny new set of Zonda C17 wheels I purchased 5 packets of these Conti tubes and they were on offer. Had a set on, front and back, now for 750km and there are holding up well, on some very rough Irish roads. Combined with a set of GP 4000 S II they appear to roll extremely well. Happy pedalling ahead! 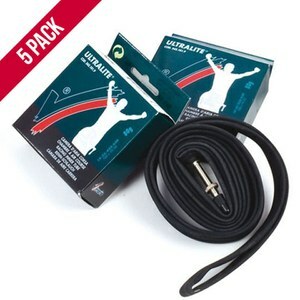 These tubes are good and always easy to get from Probikekit. Reliable product - good for all round usage. 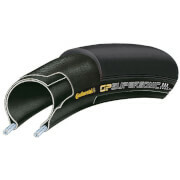 Just try -you wont be disappointed..
Will be using to replace existing tubes. They don't get the credit that the tires do, but existing set has the same 5800 miles on that the tires do. I had a brain lapse and bent the stem a little, so it will be nice to get them replaced.